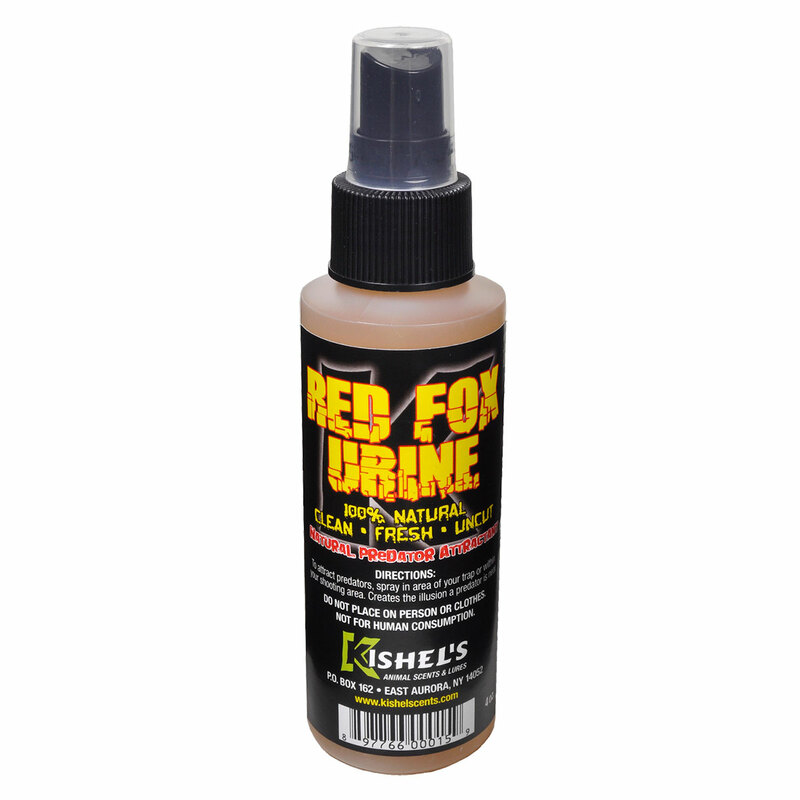 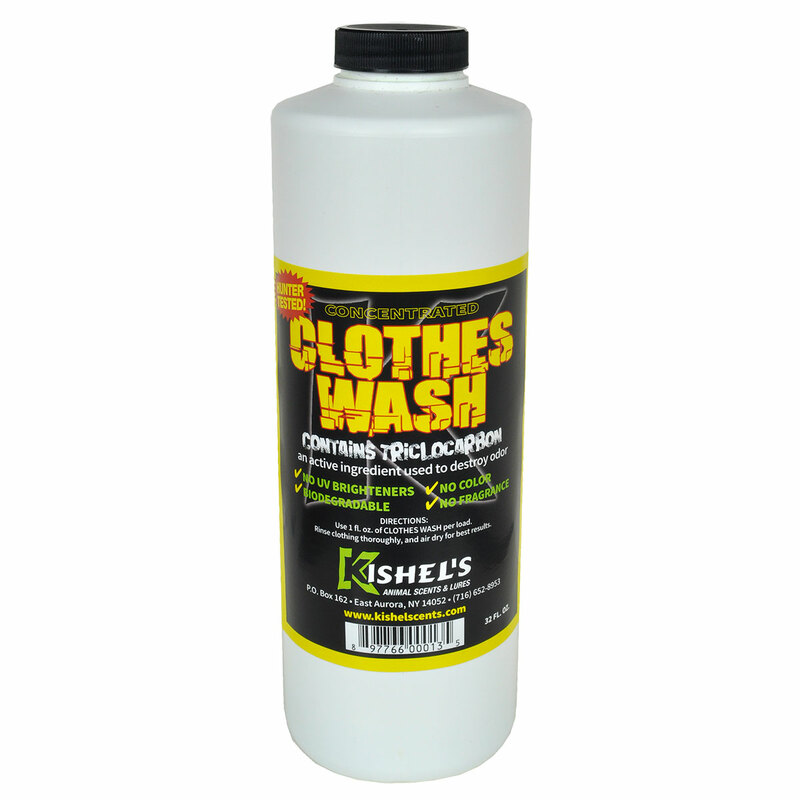 Highly concentrated wash that removes all foreign odors from your hunting clothes, all day long. 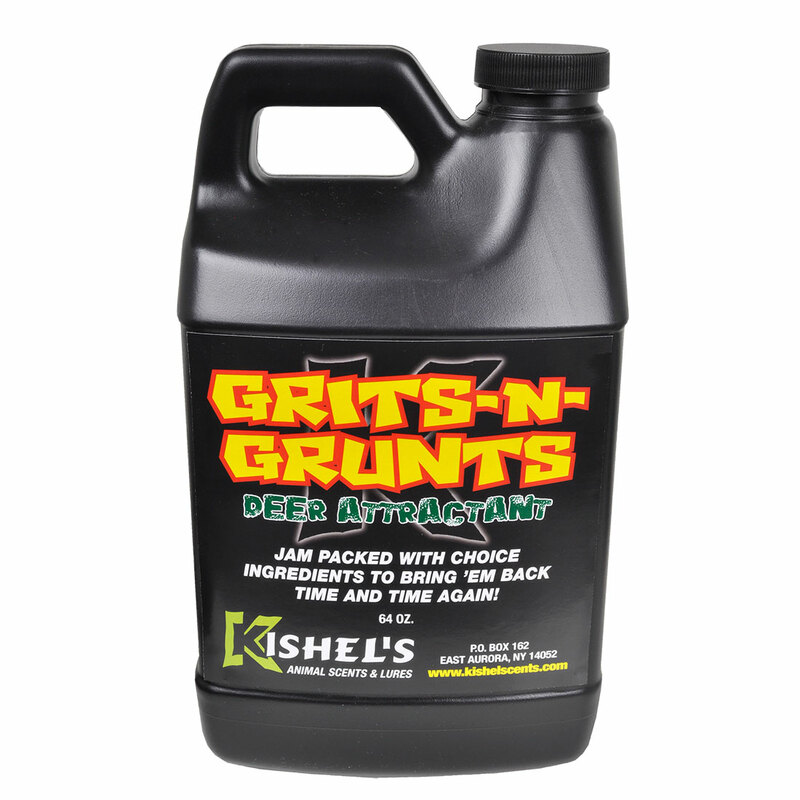 We went the extra mile in bringing you this one of a kind scent eliminator. 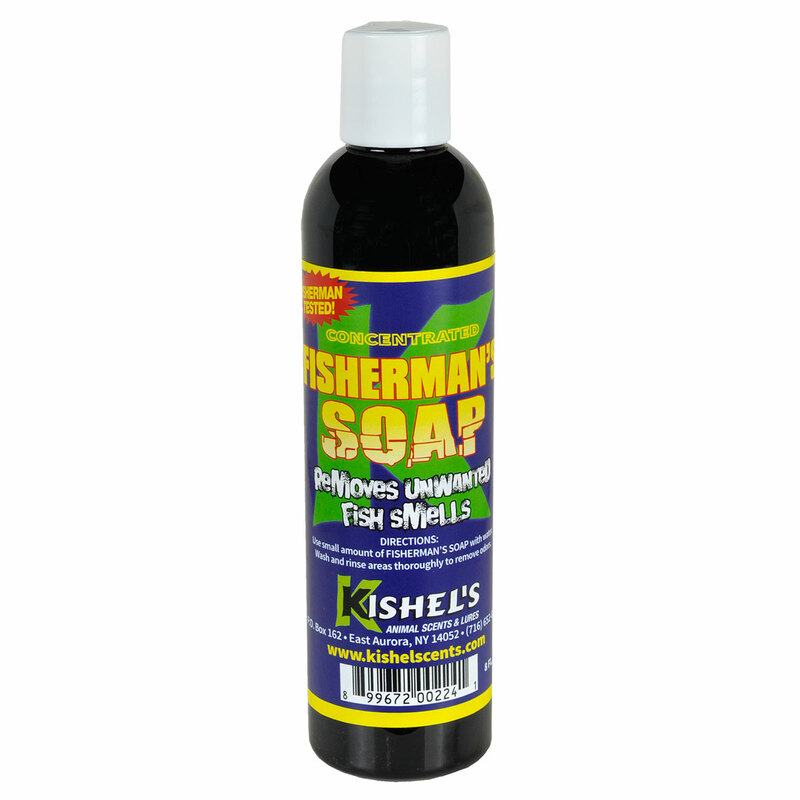 Contains Triclocarbon- an active ingredient for killing human odor, as well as UV Killers – which saves you from having to buy a separate UV Killer.